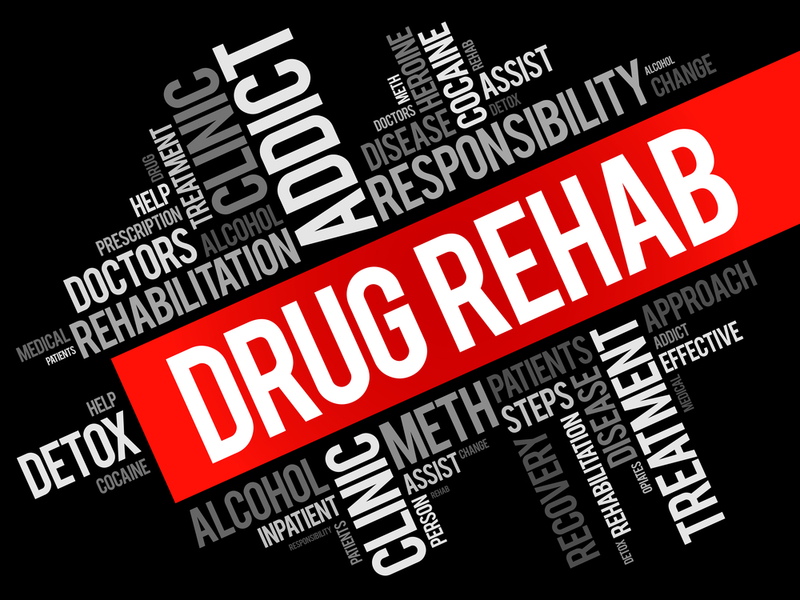 Individuals who struggle with addiction to alcohol or drugs are often admitted to a rehabilitation center, in order to receive treatment help. Treatment Centres are meant to provide individuals with the tools and programs that will hopefully lead to them on their way to an addiction-free life. There are two main types of addiction treatment Centres: Inpatient and outpatient. Some Centres will offer both of these services, while others may only offer one of the other. Outpatient programs are part-time, so the individual can come and go. Inpatient programs, on the other hand, are residential treatment programs that tend to be more intense. Addicts who require full-time support and monitoring generally fair better with inpatient treatment; the environment helps with intense withdrawals and reduces the chance of relapse while admitted. A stable environment is ideal for recovering addicts, and especially for those who are just beginning their journey to an addiction-free life. Within an inpatient center, individuals are exposed to a controlled environment day and night that is free of temptations and triggers, and where they can receive consistent support and guidance as often as they need it. Environments that are constantly changing have the potential to expose users to physical and psychological triggers that may cause them to relapse. It isn’t always easy to receive support from friends and family as often as a recovering addict may need it. Not to mention, they may not be able to offer the right advice or help that a medical expert or peer could. One of the biggest benefits of inpatient rehab Centres, is that they’re filled with people who understand what you’re going through and are there specifically to help. There are no judgements; recovering addicts can seek help, or give and take advice from peers who are going through the same things. Centres for rehab that offer inpatient options are ideal for addicts, because they have a zero-tolerance rule for addictive substances. The strict policy ensures that individuals are never subjected to substances that may cause them to relapse, or to tempt their peers to give in. When an individual is admitted to an inpatient rehab center, they can take comfort in knowing that they have total privacy. The request for privacy is not uncommon; many people are uncomfortable with acquaintances or even friends and family knowing about their struggles. If the patient requests it, an inpatient facility cannot divulge even to family whether the individual has checked in for treatment. Confidentiality is of the utmost importance and patients can rest easy knowing that they are protected. Once an individual has finished their program at an inpatient rehab center, they have the option of taking part in post-care programs. This component helps to ensure that the individual is fully prepared for their transition back home, and that they can continue to receive help and support at any time to avoid relapse. Inpatient rehab Centres are able to offer addicts 24-hour care for their addiction, until the time when they are clean and strong enough to be discharged. Inpatient care commonly offers 30, 60 and 90-day programs, based on the needs of the individual. The benefits of inpatient rehab Centres are plenty; conduct some research ahead of time to compare inpatient features such as price, amenities, programs and more. This will help you or a loved one to get the help they need, from the center that is best for them. How Does Someone Become an Alcoholic?